Let us come to you! 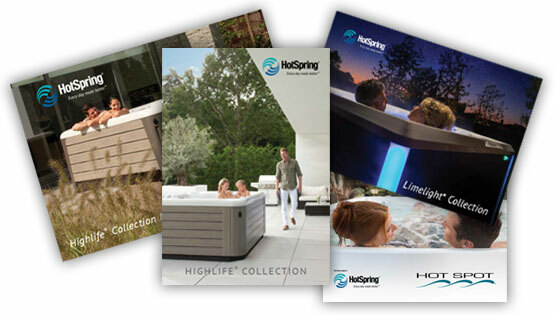 To make it simple and easy for you to take the next step toward spa ownership, most HotSpring dealers provide an in-home consultation option. 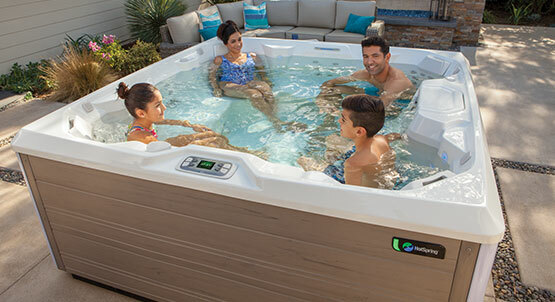 A professional and experienced representative from your local HotSpring dealership can conduct a site evaluation and answer any questions you have in the comfort of your own home.